Remember to use your 20% off coupon on any item until the end of December/2011. No additional charge for shipping within the U.S. until end of December. 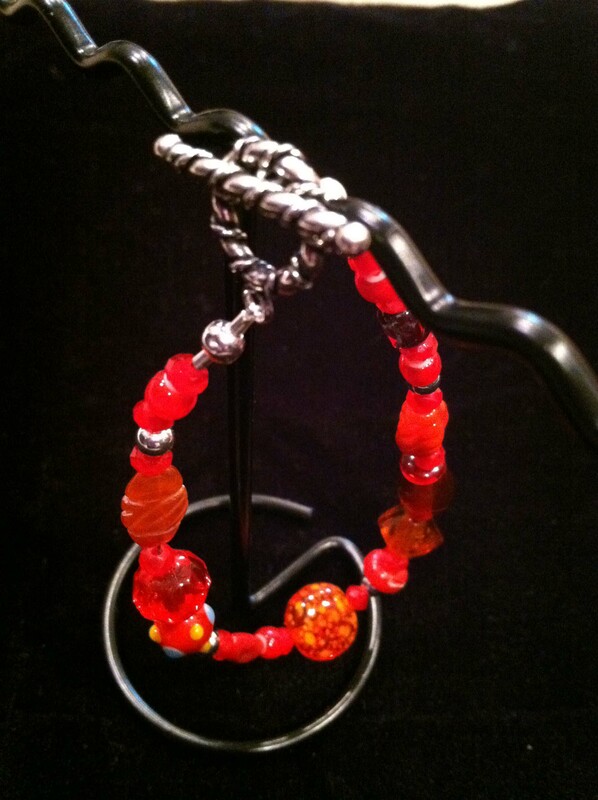 This beautiful bracelet measures 7″ from bead to bead. Add about 1/2 inch for the sterling silver toggle closure. The list price (before coupon discount) is $29.00.